Watching hollywood movies has become a kind of American pastime. Major block-buster motion pictures make millions of dollars, and are an integral part of American Pop-Culture. While Hollywood, CA is the motion picture capital of the world, many major films have been shot, or take place in the central florida/Orlando area. Here is a list of the top five films made in Orlando. In no particular order of course. One of the defining movies of the 2000’s, 2Fast2Furious was the anticipated follow-up to street racing classic “The Fast and the Furious”. Directed by John Singleton, 2Fast may not have been loved by the critics, the neon tinted, and hip-hop influenced 2Fast was popular with audiences, grossing more than $100,000,000 in North America alone. The film is also a showcase of the Orlando area. With scenes filmed in and around the city. The star studded, 2001 remake from director Steven Soderbergh was a major hit, and while the story takes place primarily in Las Vegas, some key casino scenes were filmed at Universal Studios. 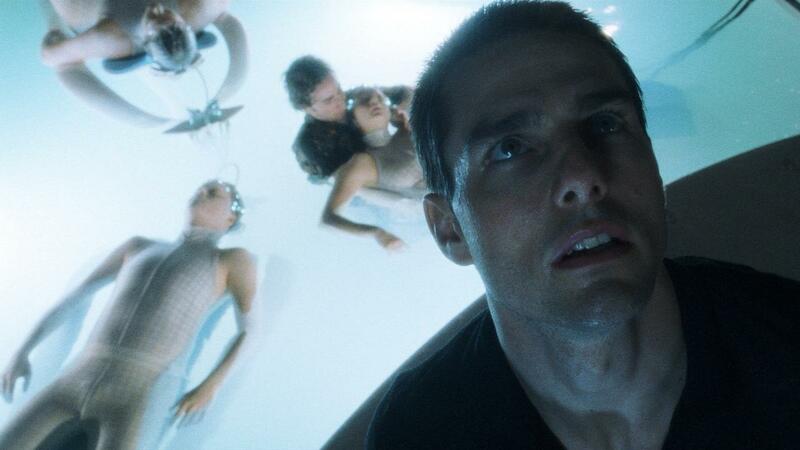 Steven Spielberg’s 2002 futuristic thriller starred Tom Cruise and was shot in Universal, and Horizon Studios’ in Orlando. This is a film many consider to have been ahead of its time, and 15 years later the tech still seems futuristic. The sardonic, melancholy, 90s classic from director Tim Burton looks as if it could take place in any American suburb. It was actually filmed in the Orlando suburb, of Lakeland, FL. And the movie’s iconic grocery store is located south of Orlando in Sarasota. While modern Lakeland does not of the 50’s inspired pastels of the movie, the quirky charm is still there. The 1995 Oscar winner starring Tom Hanks and directed by Ron Howard, is the amazing story of the ill-fated, moon bound space flight. With ground breaking special effects, the movie highlights the heroism of the men and women at mission control. NASA, and the space program is a major part of central florida’s history, and this film highlights that fact. Shot primarily at Kennedy Space Center, the film is not only a celebration of the brave men and women that ensured the 13th crew made it to earth safely, but also to the Florida Space Industry. While “My favorite movie was shot there!” Is not a reason many people choose a community to live in, the pop-culture relevancy of the Orlando area is undeniable.